The Fall issue of GraceConnect magazine, the quarterly publication for the Fellowship of Grace Brethren Churches, is now available. This issue focuses on the topic of the Holy Spirit. 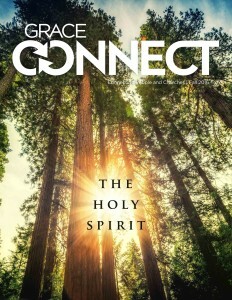 The magazine may be read at issuu.com or at graceconnect.us.